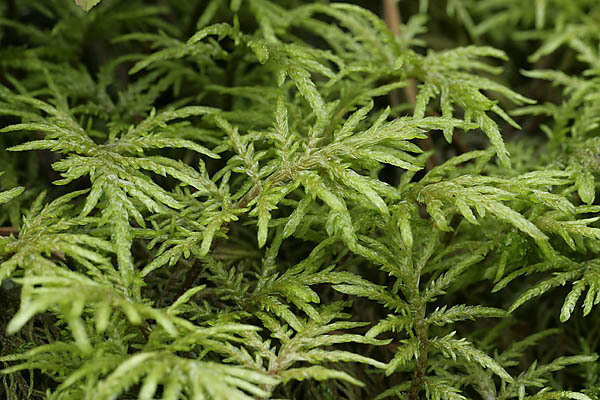 The glittering wood-moss or mountain fern moss, a common moss species in our forests, grows with bilberries in fresh as well as dry boreo-nemoral forests. The glittering wood-moss only prefers a slightly damper and more shadowed habitat than the feather moss that grows with lingonberries: so the areas are quite companionably divided. 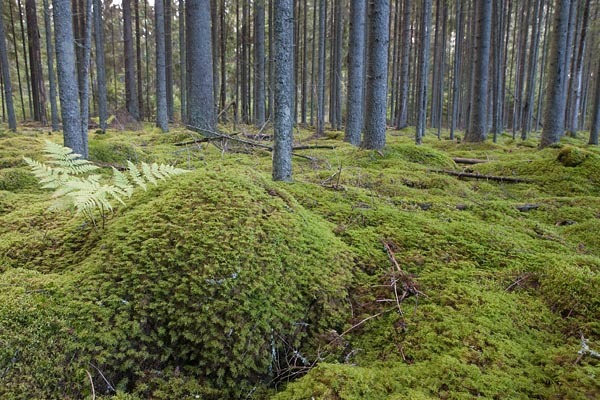 Sometimes the two mosses grow so closely together that they are difficult to distinguish because even the height of the mosses is similar – 10-15 centimetres. Fresh forests and the feather moss were described in the article here. 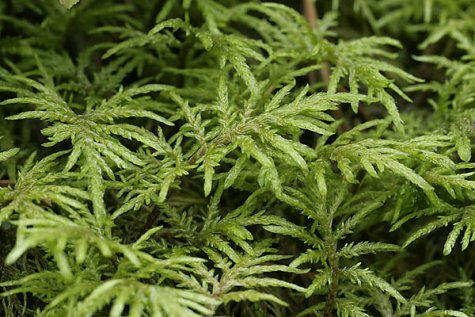 The stems of the mountain fern moss are branched, the branches are layered in storeys and have more sharply pointed tips than those of the feather moss. The olive green moss carpet does not gleam, it seems finely patterned and fluffy. Fresh forests are more common in South Estonia. Silver birch and pine grow in the canopy or tree layer in addition to spruce. In the shrub layer we find hazel, willow and rowan. The herbaceous layer is rich: bilberries, cowberries, heather can be mentioned. Of the mosses growing together on the forest floor feather moss and common haircap moss or Great Goldilocks should be mentioned in addition to the wood-moss.